Glamping, otherwise known as “glamorous camping,” is the new way many campers are choosing to spend their time outdoors. As the name implies, glamping is camping with an emphasis on comfort and luxury. With glamping, you can now experience the outdoors without having to sacrifice your normal way living. Frankly, most people are not willing to make that sacrifice but glamping brings everyone together in the wilderness. Traditional camping is done with tents, sleeping bags, and a central campfire for cooking and warmth. On the other hand, you can choose to glamp up your next camping trip partially or completely. The amount of glamp you want to add to your camp is completely up to you. In fact, glamping is a great way to get your hesitant friends or family members to try camping. After a few glamping trips, you can wean them into “roughing it” a little more on following outings. What Are Some Glamping Ideas? 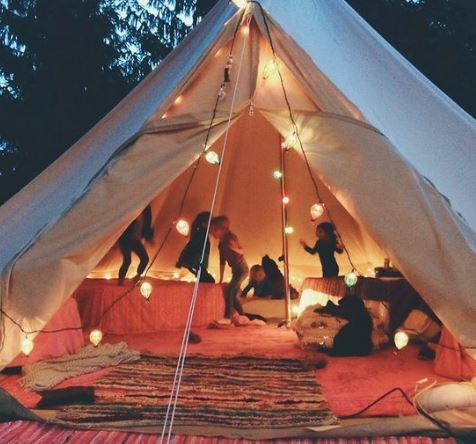 Just because you’re glamping doesn’t mean you have to go all out like the Kardashians. A few simple additions to your next camping trip can dramatically make the adventure more luxurious and comfortable. 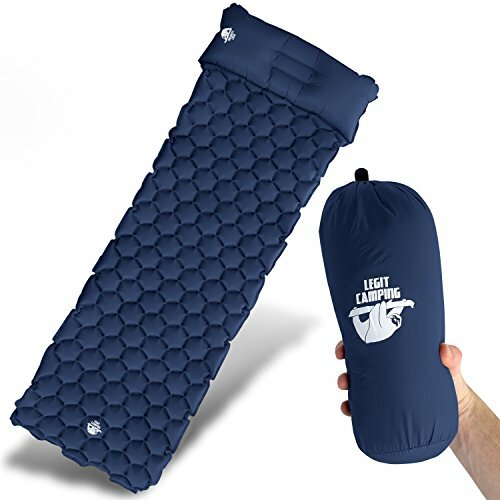 From premium sleeping bags to high-quality airbeds, just changing your sleeping arrangement can transform your camping trip into a glamping trip. The best part is that most of these upgrades won’t add much additional bulk to your gear. Upgrading your tents is the prime way to make your outdoor stay more comfortable. Instead of cramped tents, a wide and spacious one can make all the difference in making your overnight quarters relaxing or annoying. If you want to go all out, an RV will do the trick. From cooking quarters, lounging areas, sleeping arrangements, and indoor bathrooms, there’s really no better way to glamping than a fully loaded RV. Instead of hot dogs and hamburgers, choose a more luxurious menu beforehand to really glamp up your next camping trip. 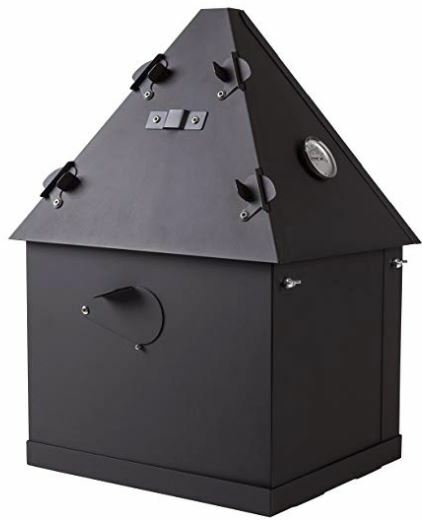 An easy way to cook a high quality meal with minimal work is to use a smoker. A slow-smoked pork shoulder or brisket for dinner is hard to beat. Laptops and tablet devices are great for watching television shows or movies, but think bigger than that. 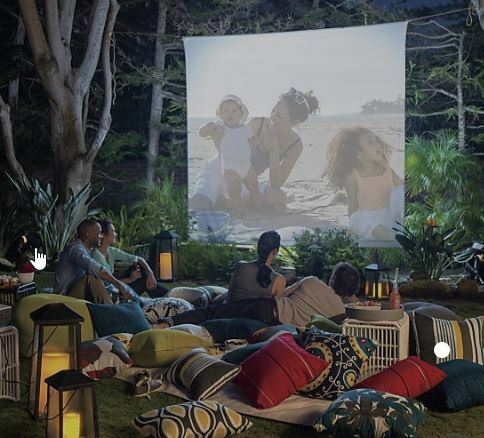 A better glamping idea is to set up a projection screen with speakers in the outdoors so that the whole family can watch a movie together. If you’re on a glamping trip, you probably won’t be out scouring for firewood or voyaging out to hike too many rough trails. 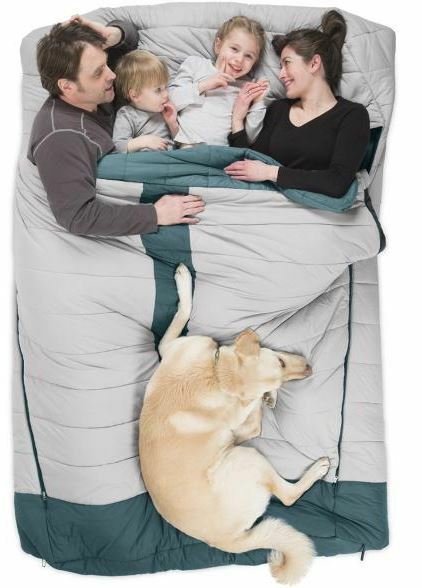 This makes your camping hangout area that much more important to glamp up. 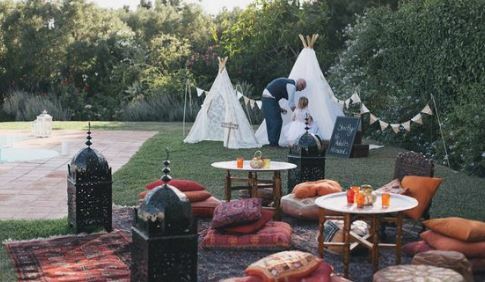 Comfortable seating, an eating area, and even some extra pillows are some easy glamping ideas that can make all the difference. 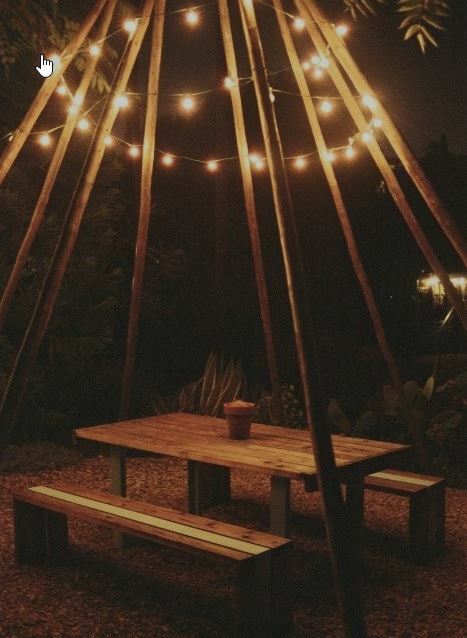 Some mood lighting around your campsite really puts the final touches on a comfortable and relaxing experience. Set them up around your site and make sure the lights aren’t too bright. We recommend using LED lights so they don’t get too warm and won’t require much power. 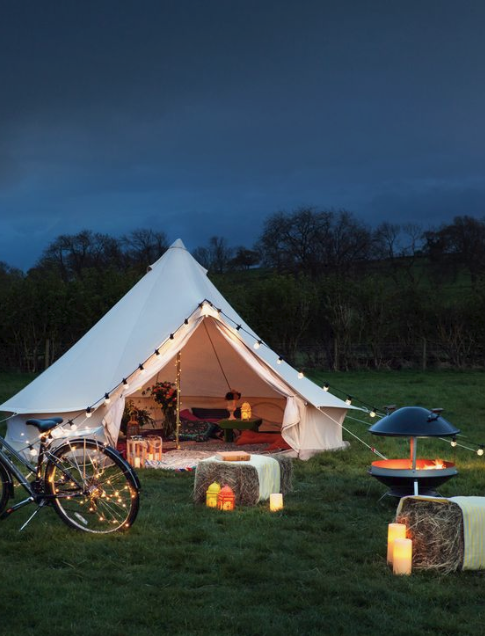 More Glamping Ideas? Let Us Know! 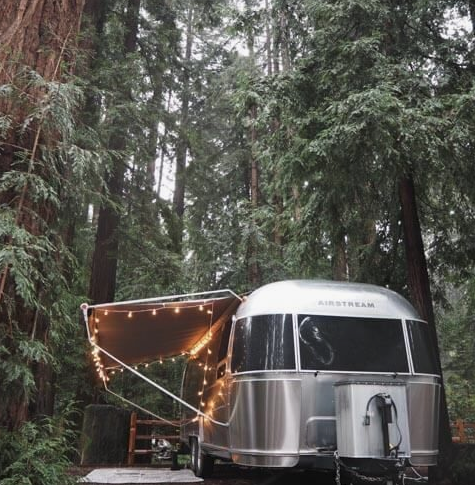 Share some other ways you can glamp up your next camping trip with Techie Camper. If you want to add some activities, consider using an inflatable kayak that you can fit in the trunk of your car and inflate or deflate in minutes. 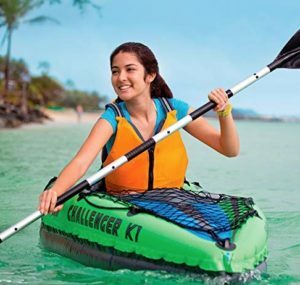 Check our inflatable kayak reviews for more information.